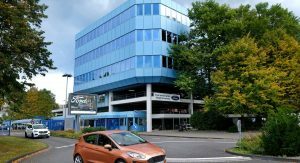 Ford is moving on with the radical restructuring plan of its European business with the announcement that 5,000 jobs will be cut in Germany. This move is part of a restructuring plan announced by the automaker in January that would involve thousands of job cuts, possible plant closures and the axing of vehicle lines that are not profitable. 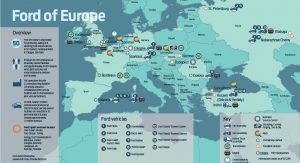 According to the turnaround plan, Ford of Europe will establish three customer-focused business groups in the region: Commercial Vehicles, Passenger Vehicles, and Imports. 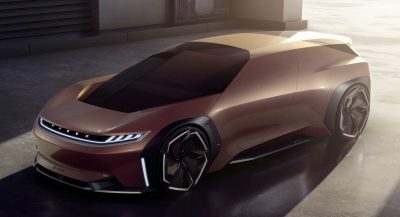 Furthermore, the company will reduce the complexity of existing products, optimize the most profitable vehicle configurations and increase volumes of profitable vehicle lines. 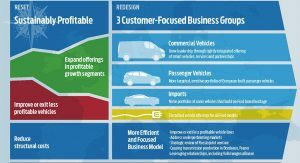 As a result, the lineup will be more targeted, which means less profitable vehicle lines will be either improved or discontinued. Ford has been losing money for many years in Europe and has been under pressure to fix its operations in the region ever since GM offloaded its European operations in 2017. 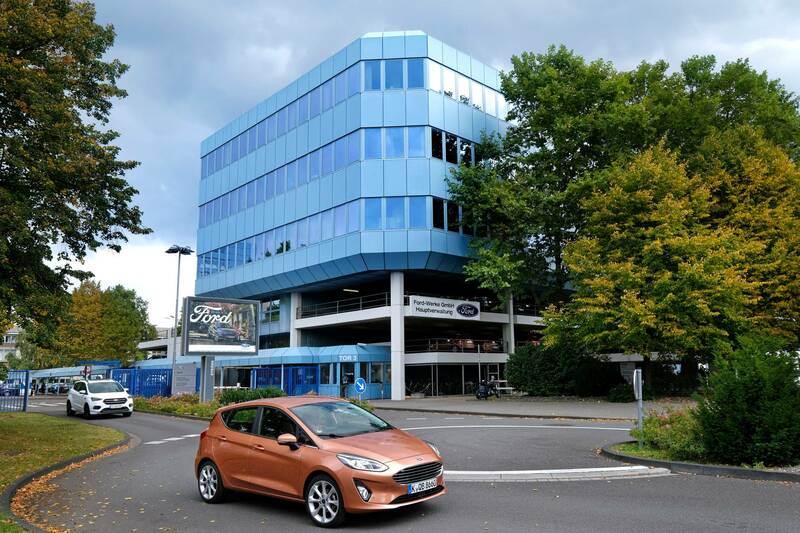 Ford aims for a 6 percent operating margin in Europe. 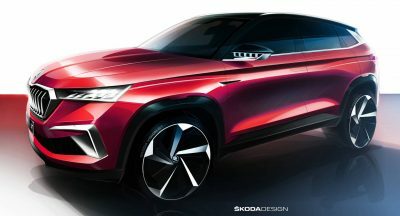 Buyers in the UK (Ford’s largest market in Europe) have been defecting from Ford to other brands at an alarming rate, with market share collapsing from around 25% in the mid-90s to 10.7% today. 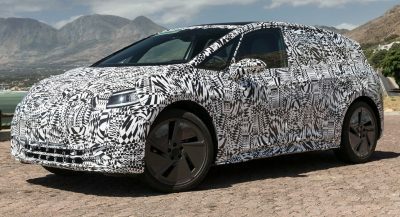 The patterns is being repeated across Europe, with buyers choosing other manufacturers because Ford no longer offers any truly compelling products other than the Fiesta and Focus. The Ka+ is uncompettive amongst its city car rivals, while the EcoSport is more or less a bad joke in comparison to its competitors. Meanwhile, the Kuga, Mondeo and Edge are little more than also-rans in their segments, with the Mondeo in particular suffering an alarming collpase in over the years – dropping from 323,000 in 1997 to fewer than 50,000 20 years later. European economy is close to stagnant. I am somewhat surprised Ford has been as bullish as it has.